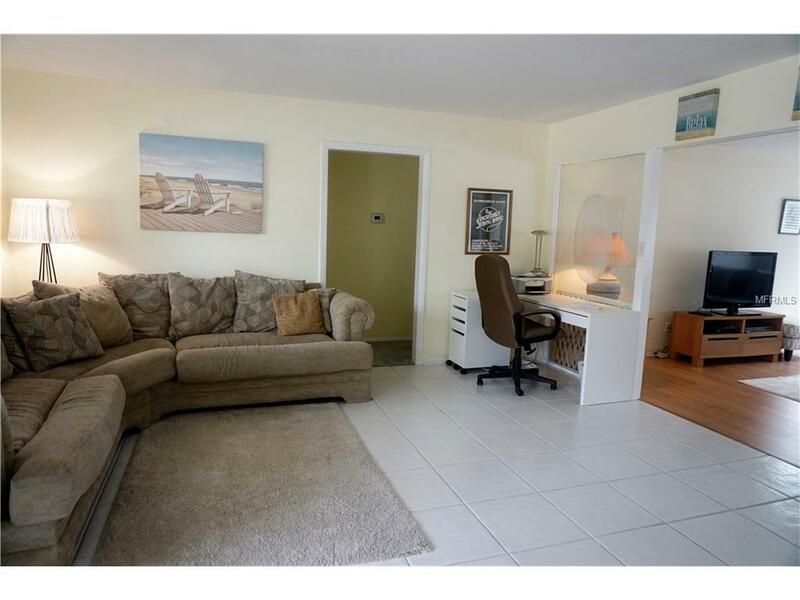 Your lovely home away from home on Longboat Key! Not an annual rental Please call for availability through out summer months. 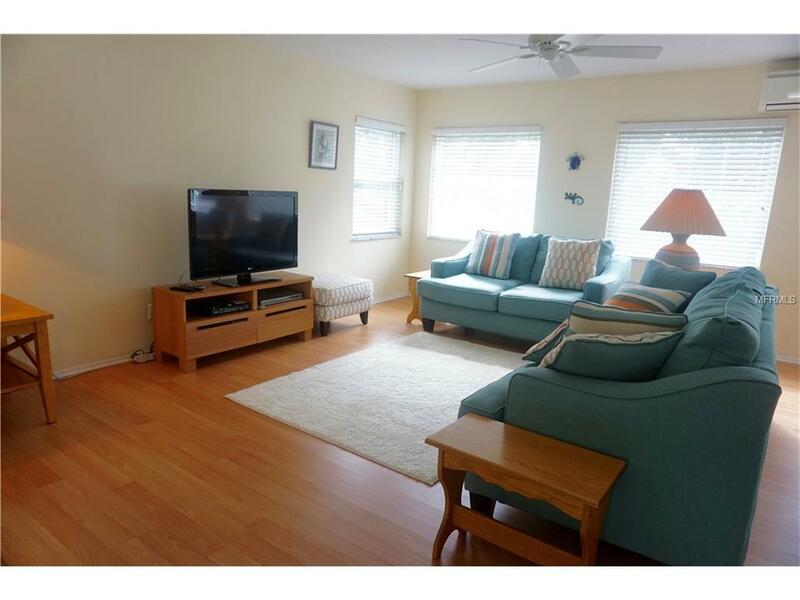 Available from April 2019 available This three-bedroom, two-bathroom split floor plan vacation home sits in the exclusive community of Country Club Shores -- just a short drive from the world-famous St. Armands Circle offering upscale shopping and dining. This charming home has updated furnishings and a fully-equipped kitchen. 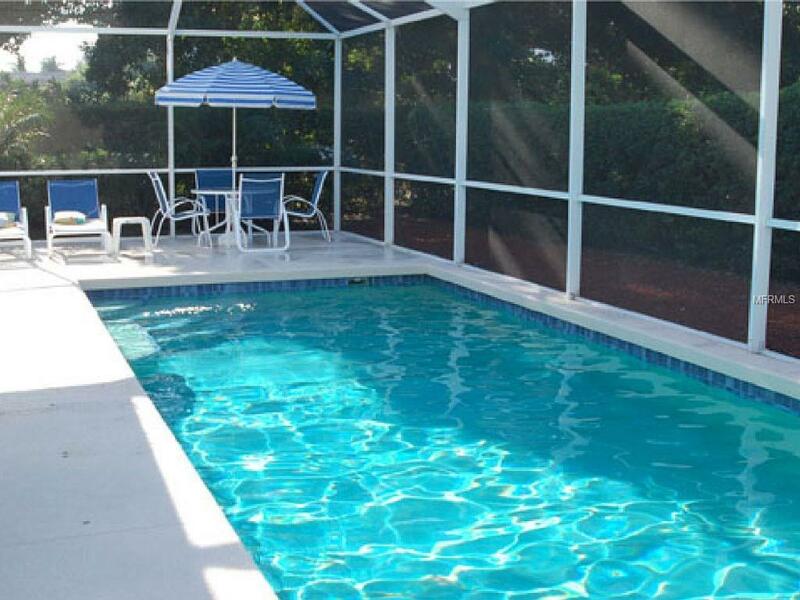 Sun worshipers will love the large caged heated private swimming pool 30 foot x 12 foot and also a deeded access to the Longboat Key's beautiful beach which is a few minutes walk from your front door. A short drive to downtown Sarasota,the theaters, opera house and bay-front. 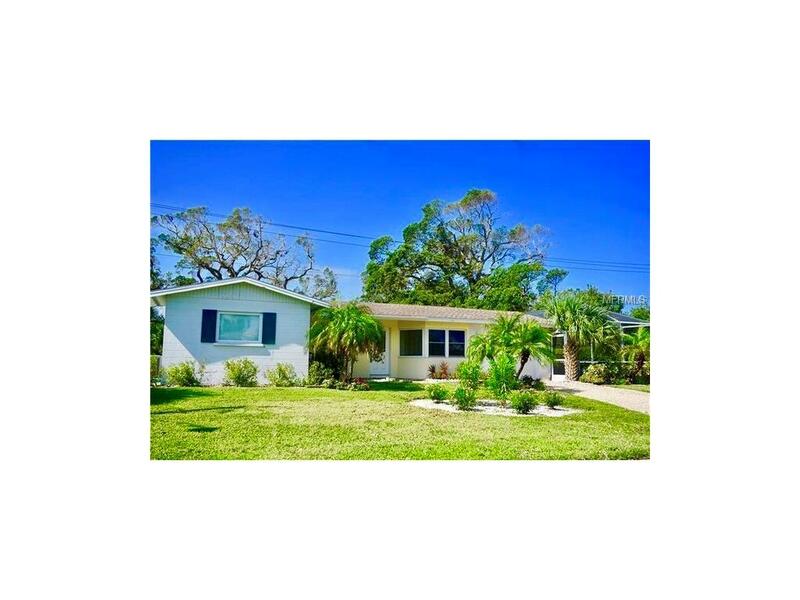 Includes Internet and cable Tv. low season1 month minimum$4000.00 p/mHigh SeasonDecember to April1 month Minimum$6450.00 p/mAll rentals under 6 months are subject to 12% tax$200 cleaning fee applicable to all rentals plus 12% tax$1000 security deposit taken on all bookings in advance.Please call for availability and prices for last minute availability or odd durations.This property is non smoking and no pets allowed.